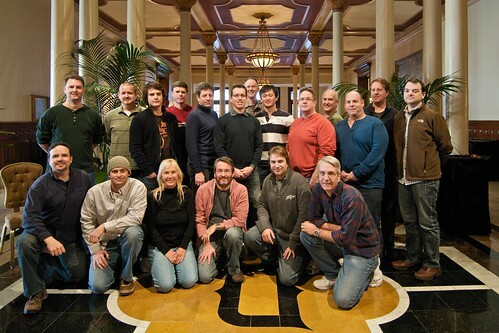 Trey Ratcliff HDR Workshop Group Photo, originally uploaded by Suarez. This is a group picture of the participants in Trey Ratcliff’s first-ever HDR Workshop. A lot was learned and a great time was had by all. I highly recommend this HDR workshop. If you're going to learn, you should learn from the best. Hopefully, he will host more of these events in the future. I was there assisting Trey with any folks who needed technical assistance with either their computers or photography.